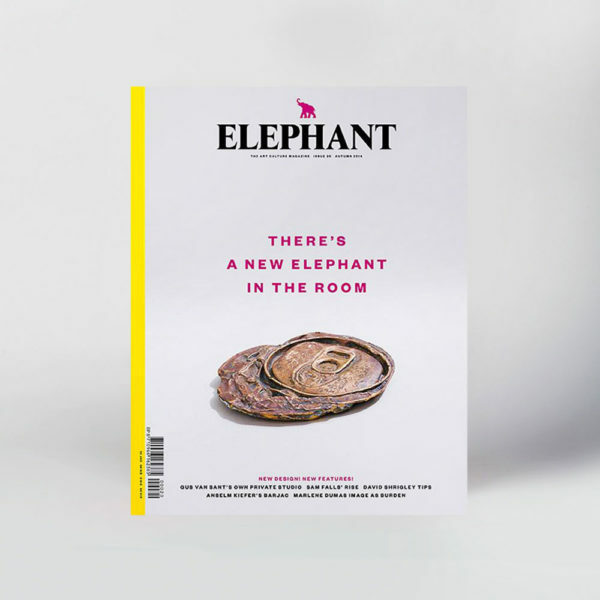 There’s a new Elephant in the room. 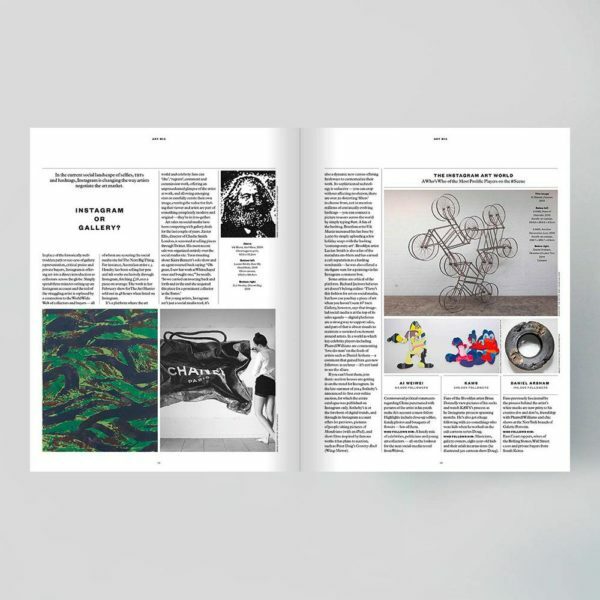 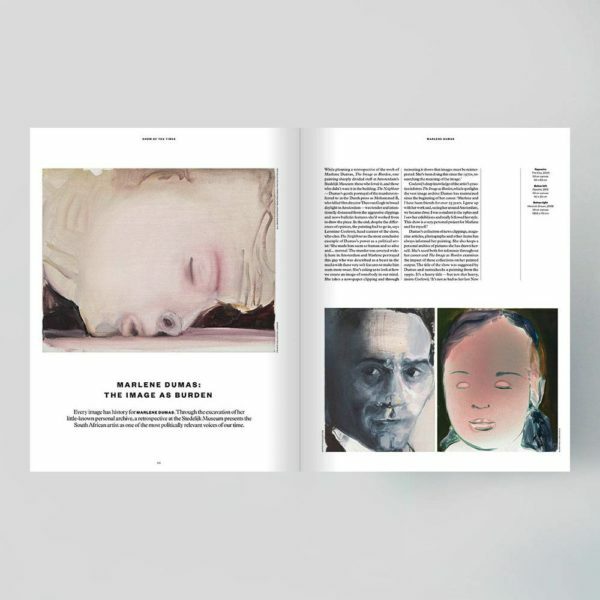 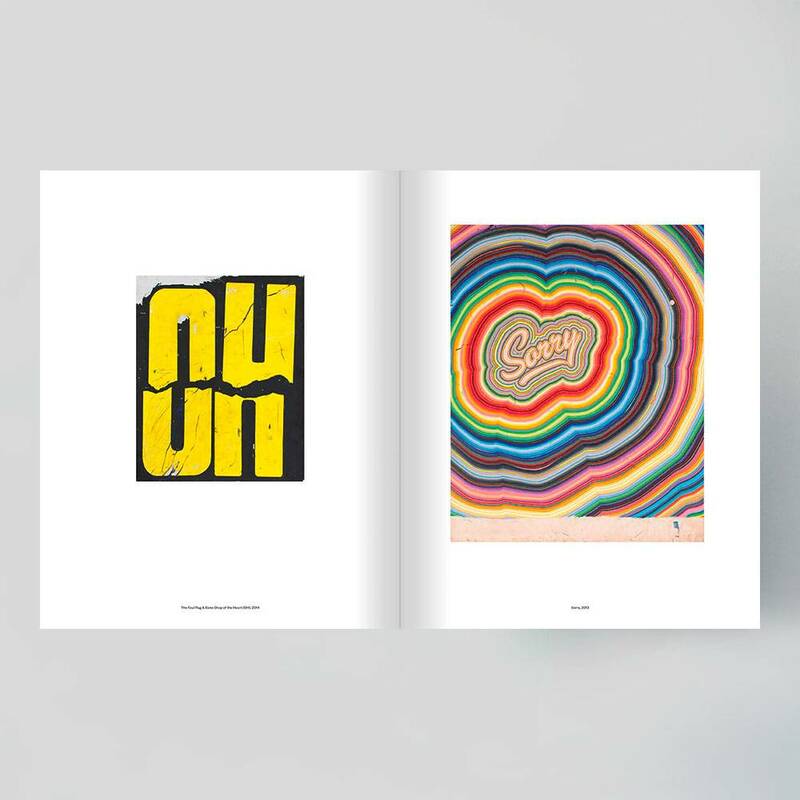 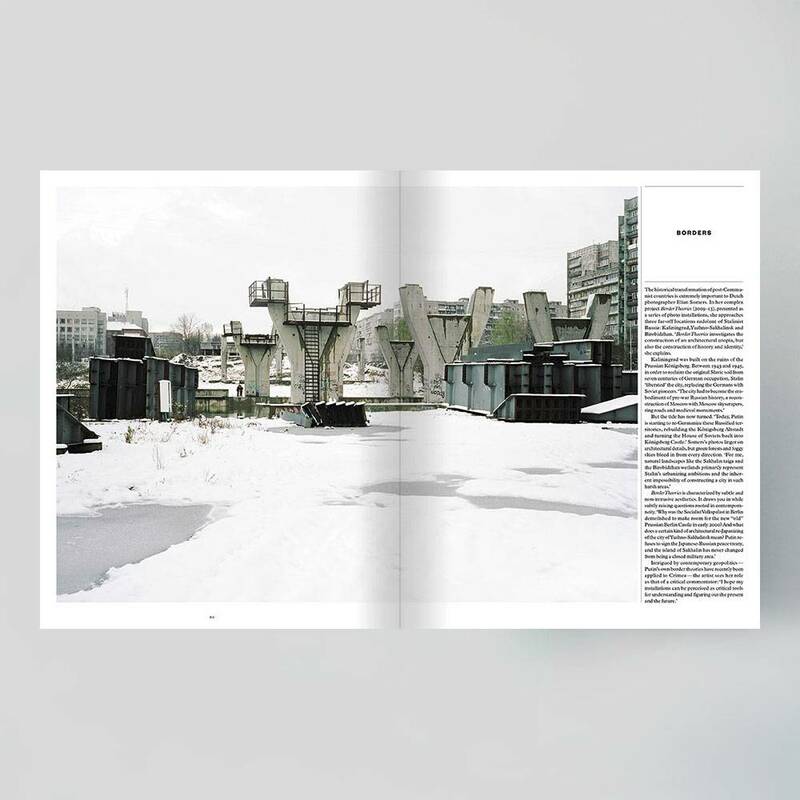 This special 20th issue sees the art culture magazine metamorphose both editorially and in terms of design. 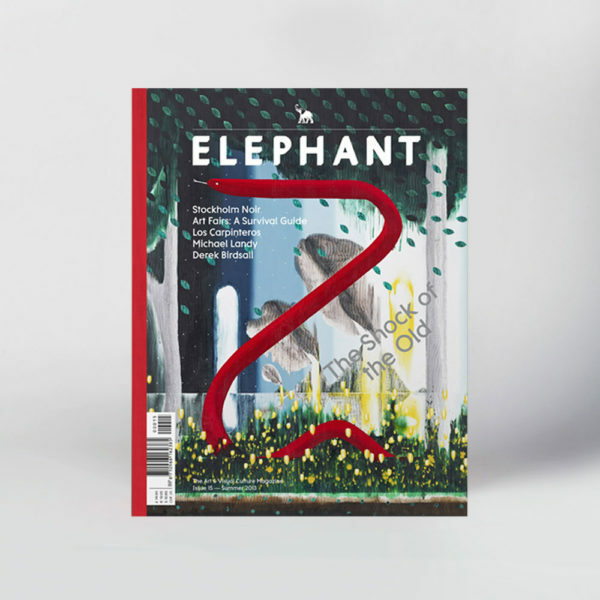 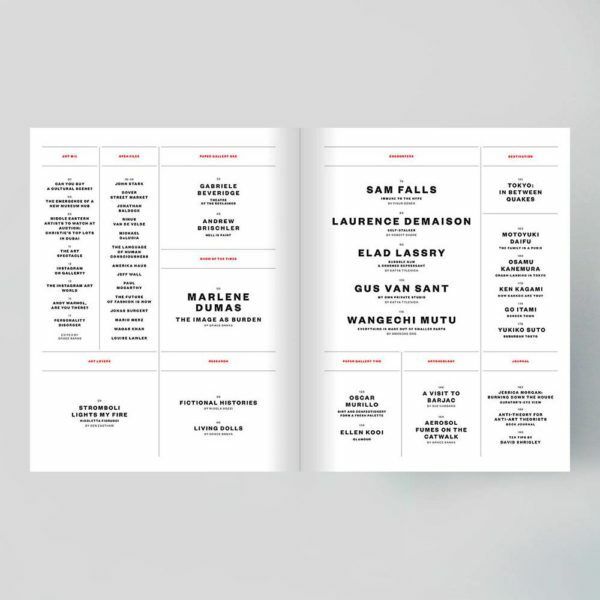 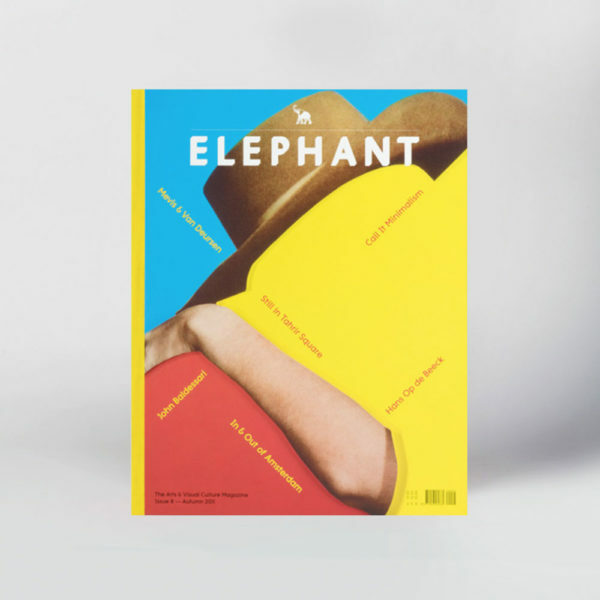 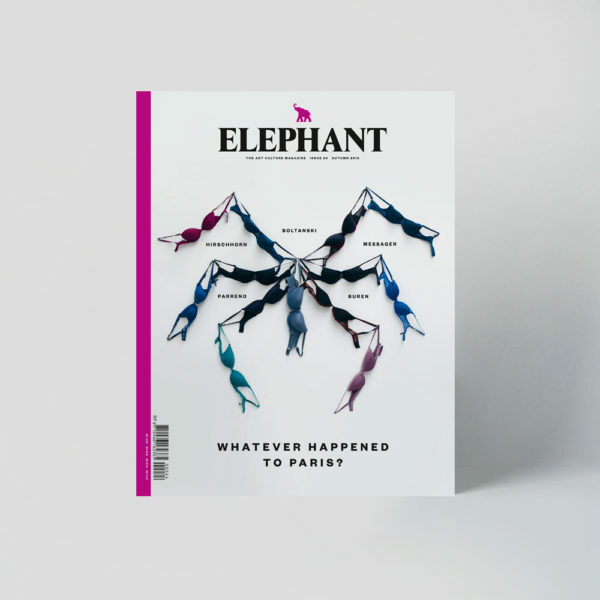 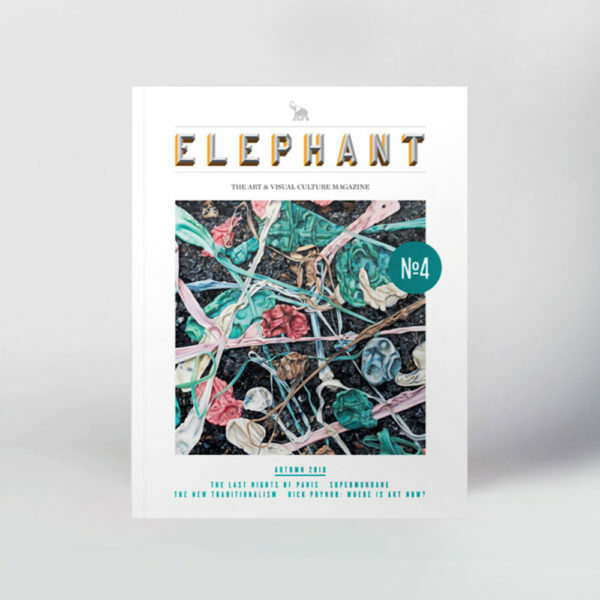 Though Elephant will keep its most celebrated features – including Encounters and Destinations – it introduces new ones designed to boldly showcase the best of art in all disciplines. 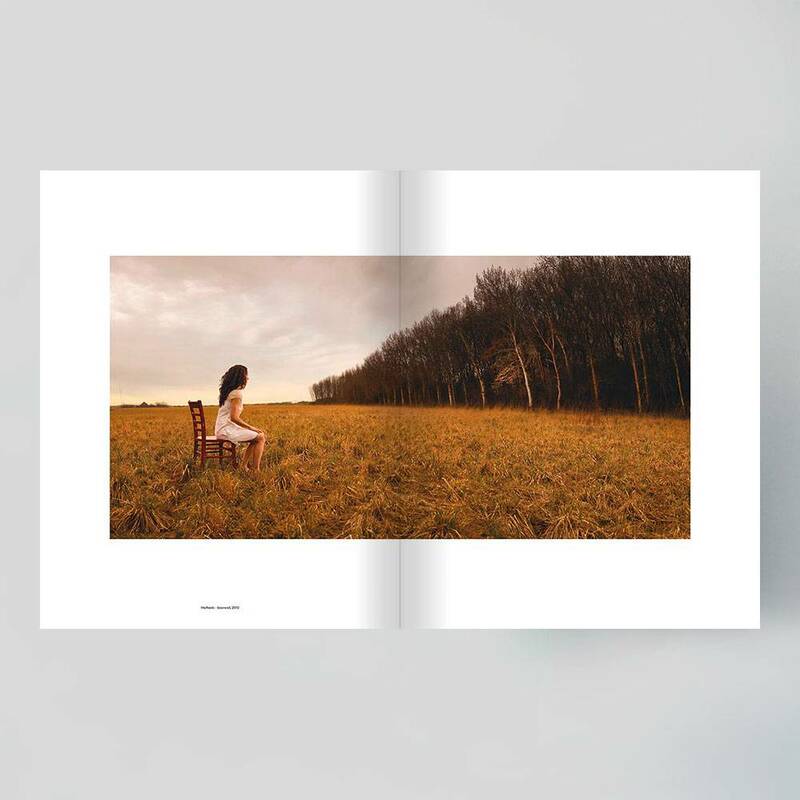 These include two bound, high-quality inserts, titled ‘Paper Galleries’, which present works without distraction in order to mimic the experience of viewing art in a gallery as much as possible. 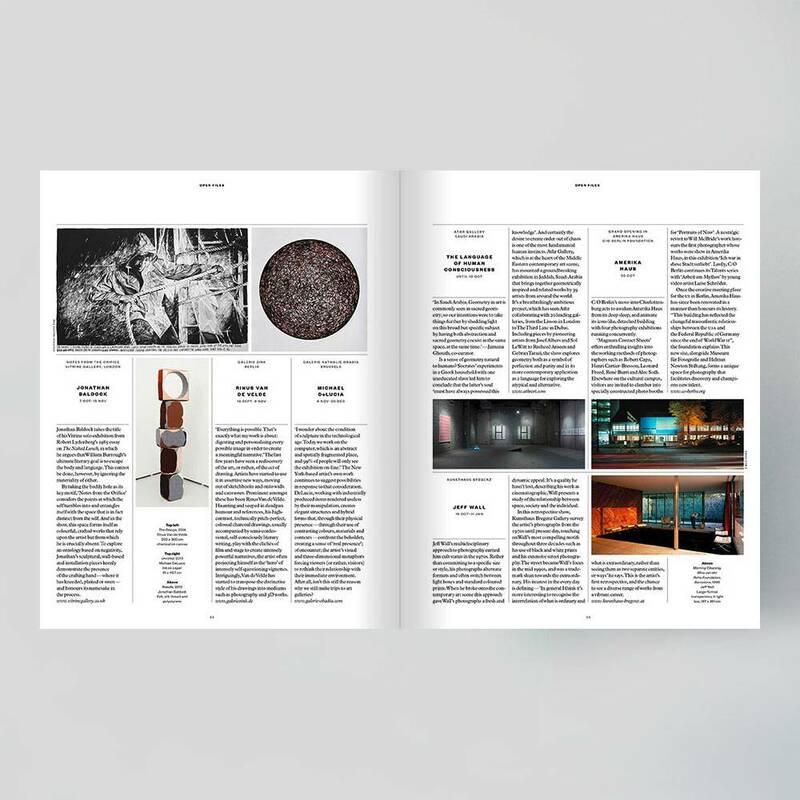 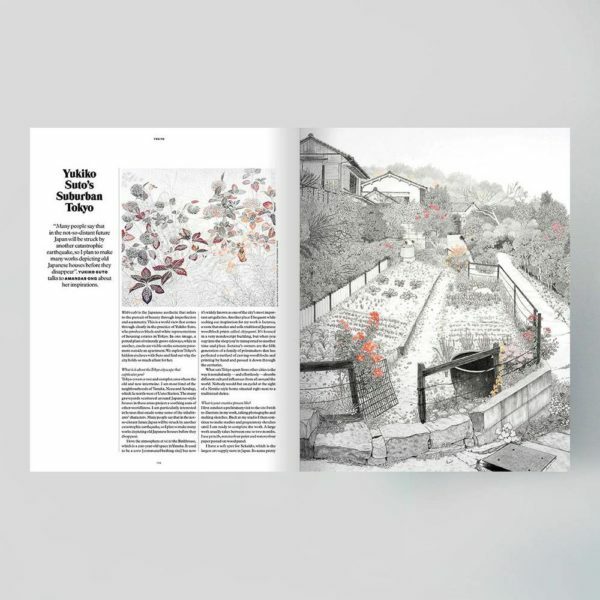 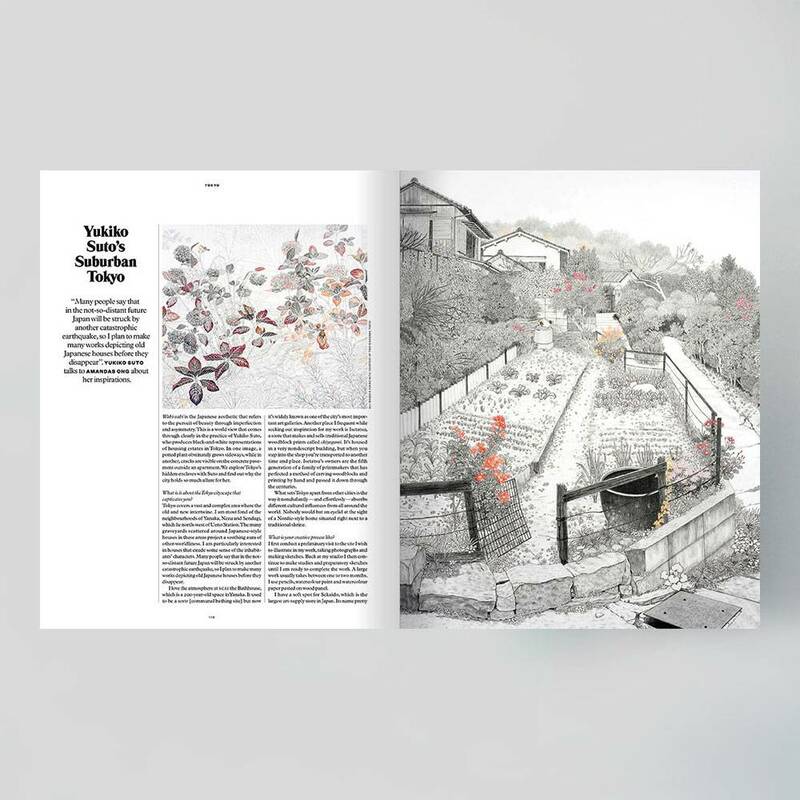 ‘Art Mix’, a dynamic first section made up of short, news-based articles with specially commissioned illustrations and infographics, creates a lively snapshot of today’s art world, while ‘Show of the Times’ focuses on an exhibition that embodies the spirit of the quarter. 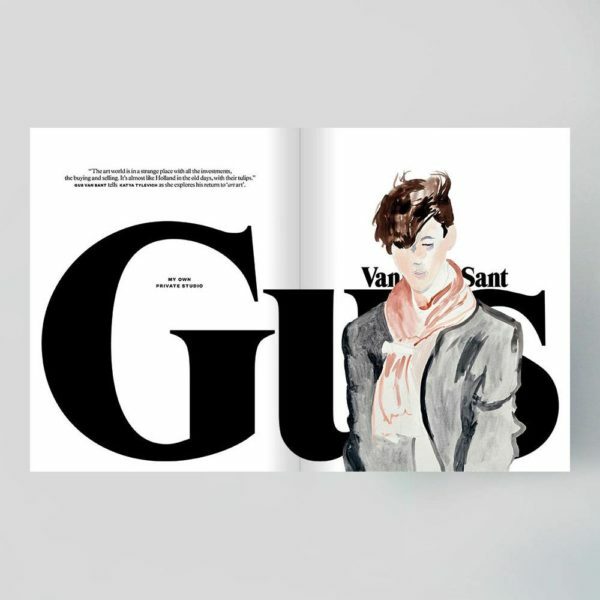 Issue 20 takes readers into Gus Van Sant’s studio; considers the rise of Sam Falls; uncovers Anselm Kiefer’s magical domain Barjac (placing the Gard village at the centre of twentieth-century German culture); offers lifestyle tips from David Shrigley; speaks candidly with French photographer Laurence Demaison; explores the art scene in Tokyo; and thinks deeply about living dolls, artistic utopias (as well as dystopias), and crafting something beautiful in a digital age.